817 Beech Ct, Mountain Brook, AL.| MLS# 841742 | Richard Jacks UABLIVING.com 205-910-2297 | Birmingham AL Real Estate | Contact us to request more information about our Homes for Sale in the Birmingham AL area. Precious corner lot home, great neighborhood and priced right!!! You must see to appreciate this home! 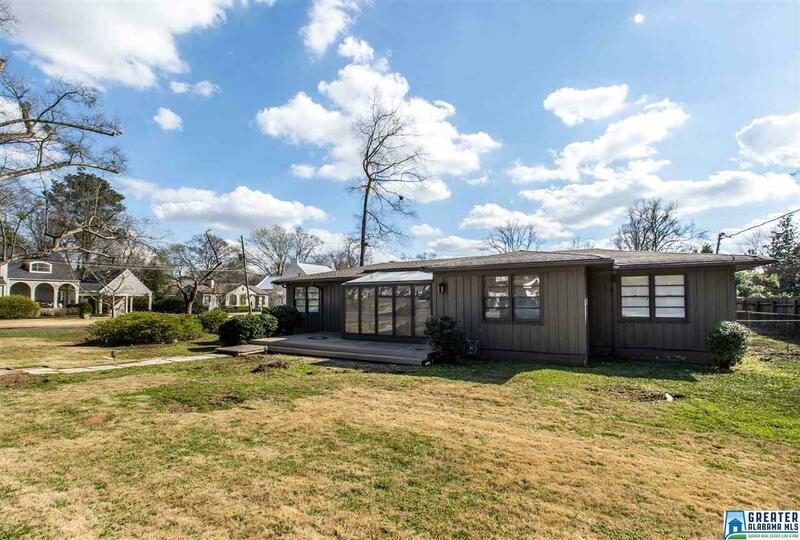 You will not find so much character and space for the money anywhere in Crestline. Incredible location with access to a cul-de-sac for children to play. The master retreat is very spacious and secluded from the other bedrooms. Enjoy a garage for cars and storage. A must see!